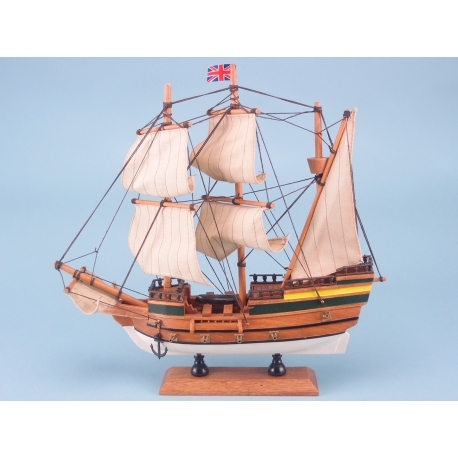 Would you like to boost your shop stock with a beautiful model of an iconic naval vessel? If you would, then you need to call the team at SDL Imports today on 01202 291 122 for great prices and excellent service. The Mayflower is one of the most iconic ships in history because it famously transported the first English Puritans, today known as the Pilgrims, to the New World in 1620. With 102 passengers, it had an estimated crew of around 30, and has become a cultural icon in the history of the United States of America. Its name is also featured in the Mayflower Compact, which acted as a rudimentary form of democracy for the Pilgrims to ensure the community was contributed to by all the members. 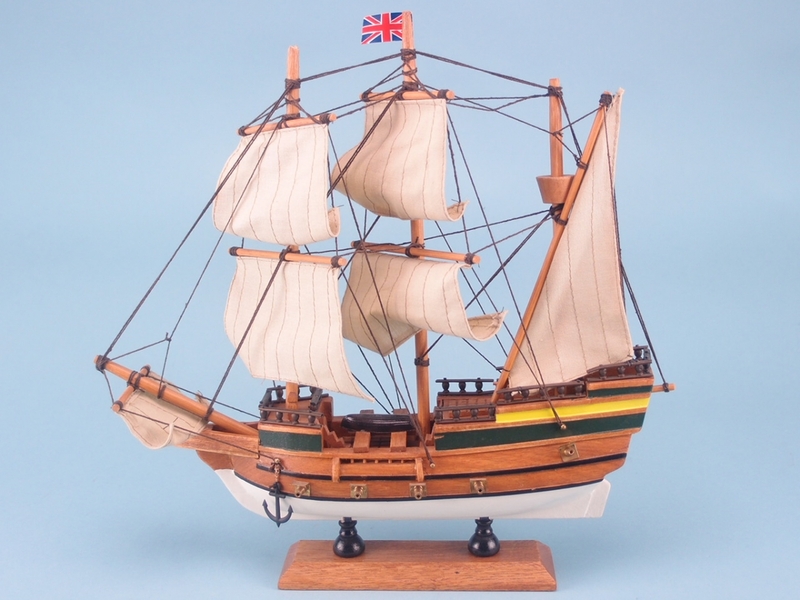 If you would like to supplement your stock with this high quality wooden model of the Mayflower, get in touch with SDL Imports today.